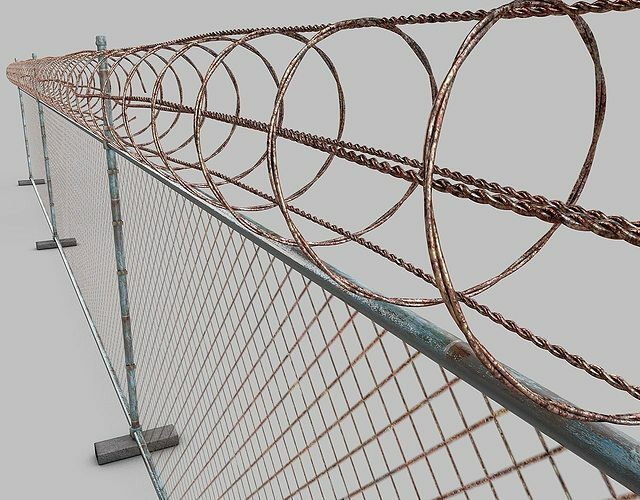 High quality barbed wire fence. Created in Cinema 4D. Set up with a cloner object so in one click you can extend the length of the fence. The actual fence is a high quality texture so it would be a bit lower poly.